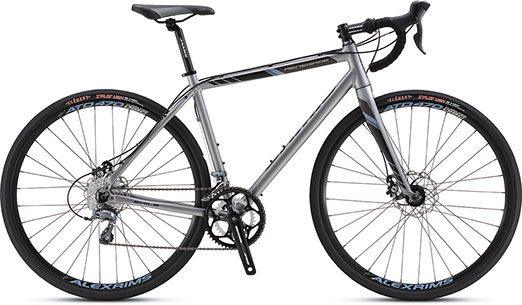 Click on the brand logo to see the bikes for that brand. 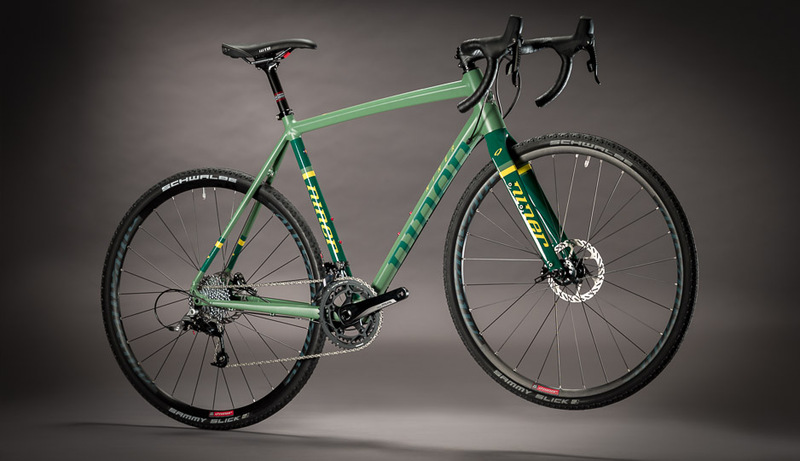 Jamis has 5 different options: 2 in full carbon, 2 in steel frame and 1 in aluminum frame. 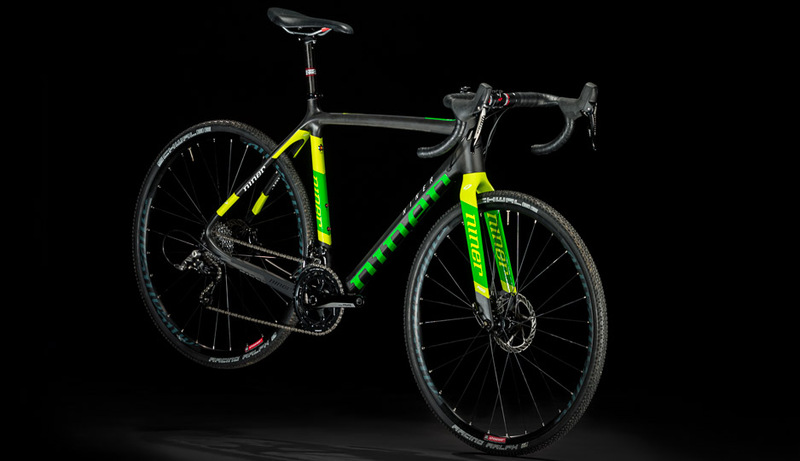 Race Day Only (yeah right) carbon cycle cross / adventure / gravel bike. 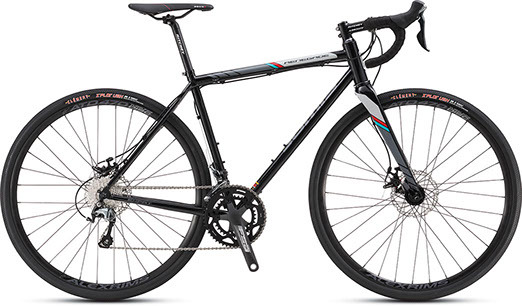 Pretty much replaces most people's road bikes. 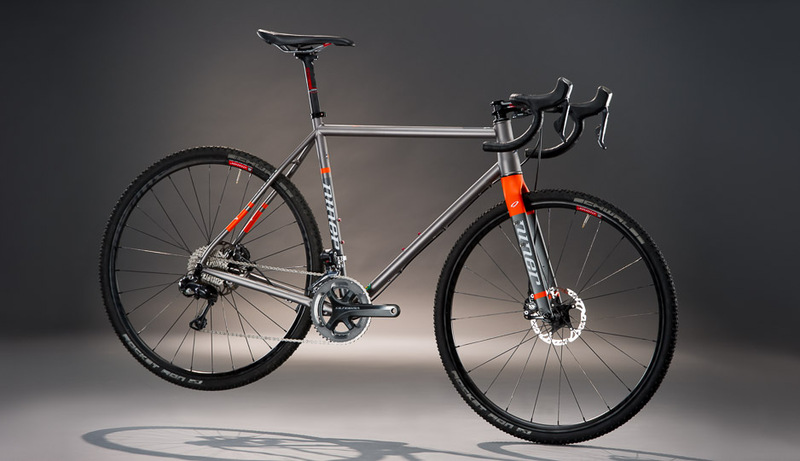 Affordable fast and light: Niner's aluminum adventure bike.